While I’m inadequately attempting to rap the gospel truth, the Mister Fred Rogers documentary is also watchworthy. Both documentaries are based on real people who actually give a damn about making America a better place. Unlike that orange turd who takes up space in the White House, there are Americans who care and give back. I highly recommend that everyone see RBG and Won’t You Be My Neighbor. I learned a lot from both and was deeply affected. RBG is a loving and informative documentary portrait of 85 year-old Justice Ginsburg, providing a bird’s eye view of her 25th year on the bench and a touching glimpse into her personal life. 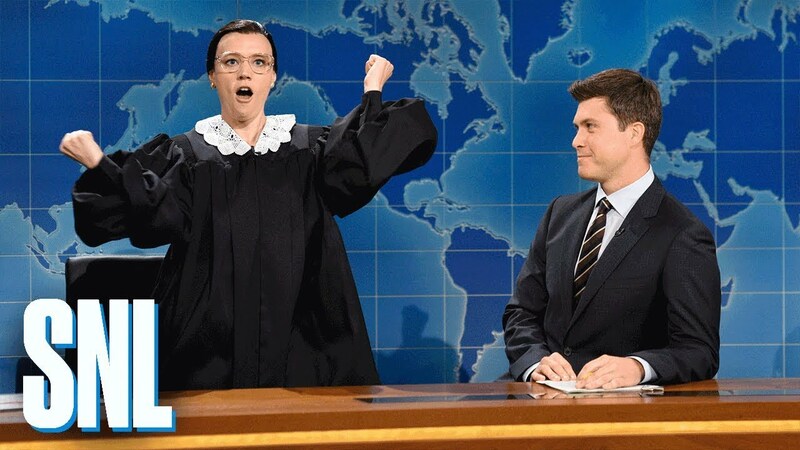 Witnessing RBG watch Kate McKinnon’s portrayal of her on SNL is worth the price of admission. RBG was only the second woman to be appointed to the United States Supreme Court…will women ever be viewed as equal to men?! 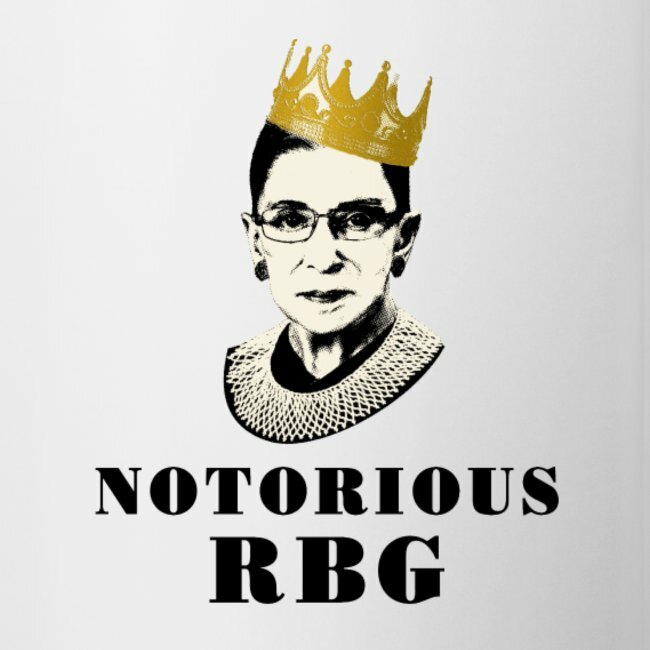 There have to be more Ruth Bader Ginsburg’s out there in order to move mountains. Personally speaking, she is my favorite superhero. RBG has done more for women then I ever realized. 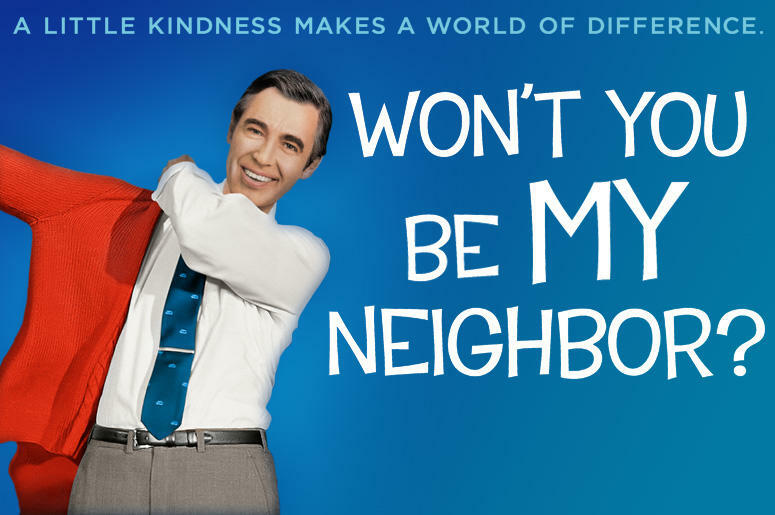 In Won’t You Be My Neighbor, Academy Award-winning filmmaker Morgan Neville (20 Feet from Stardom), takes an intimate look at America’s favorite neighbor, Mister Fred Rogers. The touching film goes beyond the cardigans, sneakers and land of make-believe. The documentary portrays a thoughtful man with heart and soul who inspired generations of children as well as being their advocate. I was too old to appreciate the series and honestly was more familiar with Eddie Murphy’s SNL comedic interpretation of Fred than the authentic Fred Rogers. There is a lot of sage advice to take away from the documentary. Grab some popcorn and be educated and entertained by greatness.